You can depend on KYMCO Finance to provide the best financing and insurance solution for your next purchase. 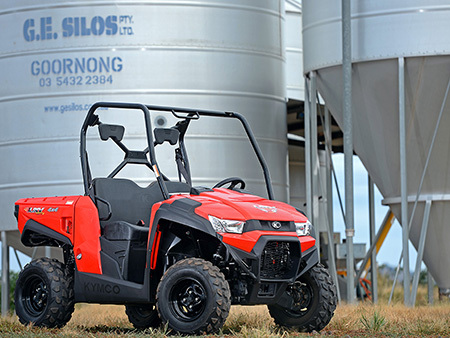 At KYMCO Finance we know the product range like no one else. Whether you’re a farmer or an inner city commuter, we get it, and are committed to making sure you have the best financing solution in place. When you work with us, you can take advantage of our flexible repayment options, competitive rates, plus a fast, easy application process. You chose a KYMCO product because you know they’re backed by 50 years of unmatched quality, unsurpassed capability and unequalled value. Now, you need to choose a financial product with the same reputation. 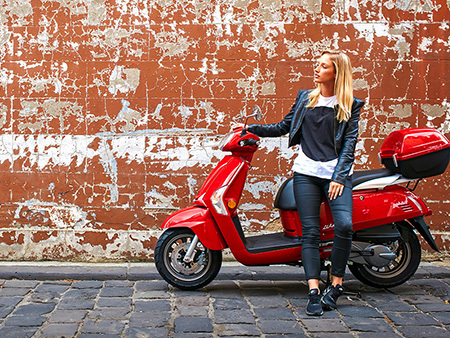 There’s only one choice; KYMCO Finance. KYMCO Finance is a dedicated financier for KYMCO products. Our finance specialists can help you quickly and easily get your new KYMCO vehicle on the road. Ask your KYMCO dealer today about how we can tailor a financial package to suit your requirements or complete the form below to have a finance specialist contact you. KYMCO Finance delivers easy to understand and affordable financing and insurance solutions that can be adapted to your circumstances. 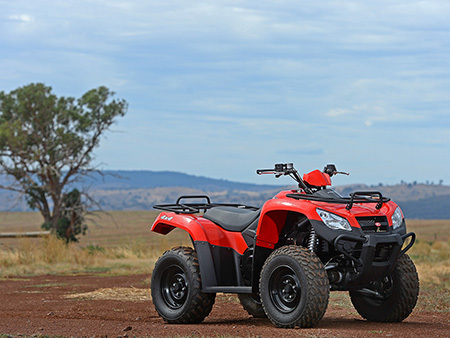 As the only dedicated financier for KYMCO products, KYMCO Finance will deliver you a financing solution that will help you expedite your purchase and get your KYMCO product on the road or trail, fast.